Kid Ink reflects on his past and present accomplishments while he and Dej Loaf rep the real life in the new dark-felt visual for “Be Real”. “You ain’t got no wheels, you ain’t got no bottles. Let’s just be honest, lets just be real! You ain’t go no cash, you ain’t got dollars! 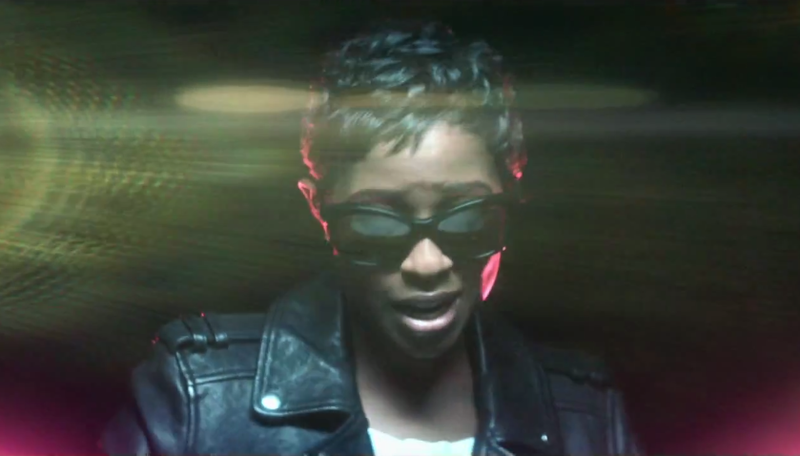 You stay with the drama, lets just be real,” Dej Loaf spits over the bouncy, DJ Mustard beat. 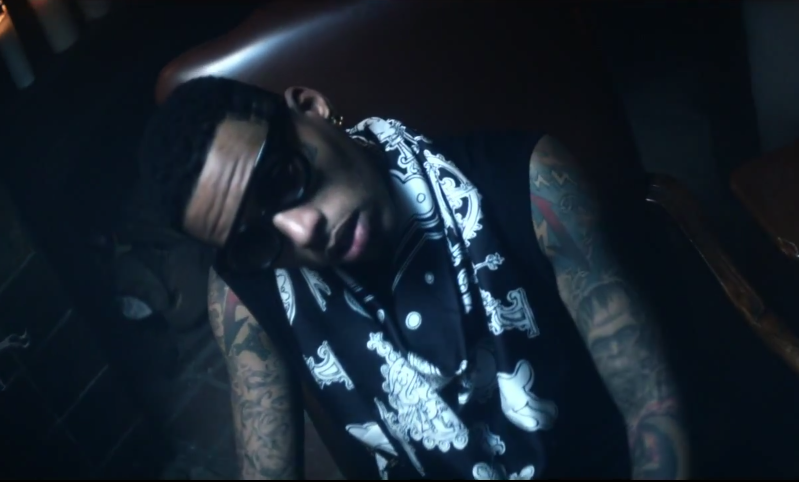 The club turn-up is off of Kid Ink’s sophomore album Full Speed, which dropped earlier this year. Currently both rappers are preparing for a new chapter of their musical journey, joining Rae Sremmurd on their ‘Scream Nation’ Summer Tour! In addition to that, Dej Loaf will also be going on tour with Nicki Minaj for the American leg of her ‘Pinkprint’ Summer Tour! Looking forward to the future accomplishments of both of these artists! Let’s get real. 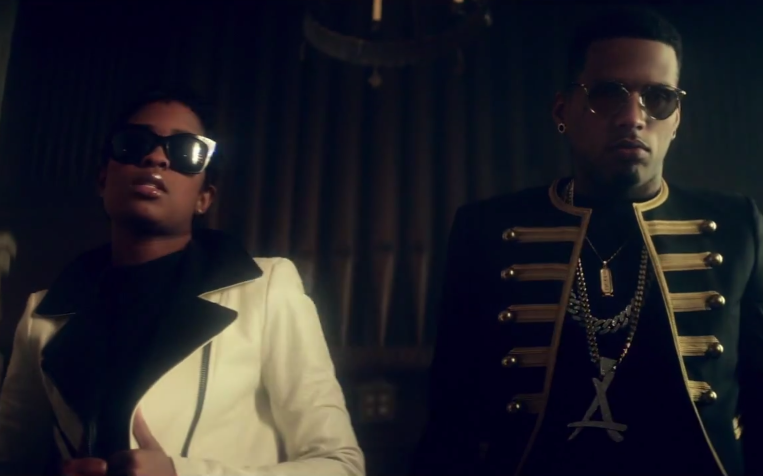 Check out Kid Ink and Dej Loaf in “Be Real” below!